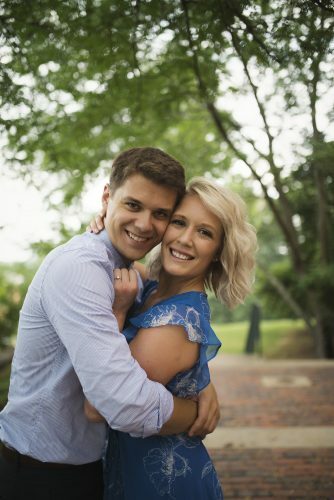 Allie Grace Proctor and Evan Matthew Arnold announce their engagement and upcoming marriage. 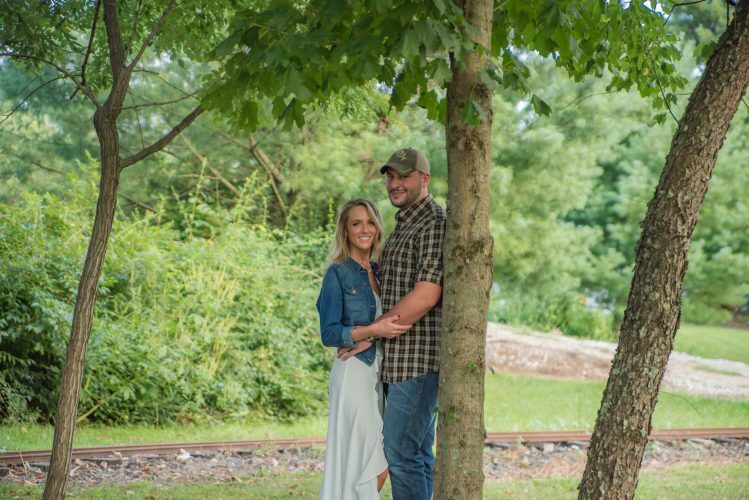 The bride-to-be is the daughter of Daniel and Theresa Proctor of Fleming, and the granddaughter of Joe and Barb Proctor and the late Thelma Binegar and William Brooker. 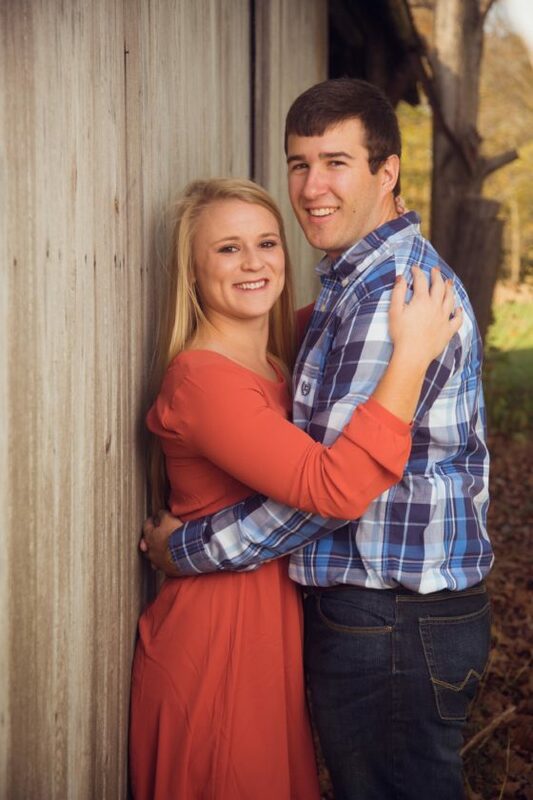 She is a 2012 graduate of Warren High School and received her bachelor of science in nursing from Capital University in 2016. She is currently employed as an RN in the emergency room of Marietta Memorial Hospital. 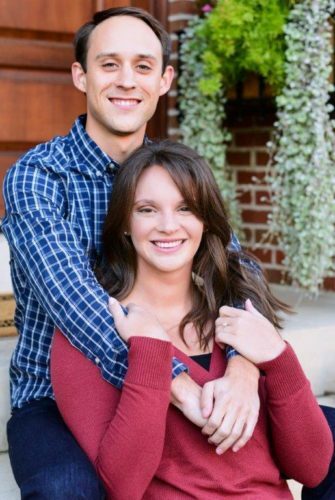 The prospective bridegroom is the son of Ferris and Susan Arnold of Marietta, and the grandson of James and the late Maglena Arnold and Kelton and the late Helen Fliehman. 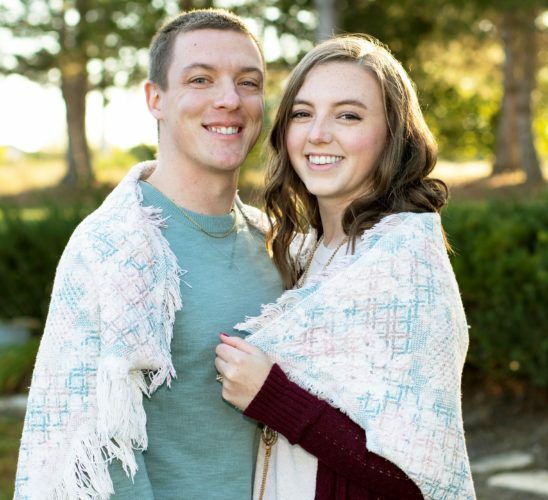 He is a 2010 graduate of Warren High School and received his bachelor of science in chemical engineering from The University of Akron in 2015. He is currently employed as a production engineer with Solvay Specialty Polymers, Marietta. 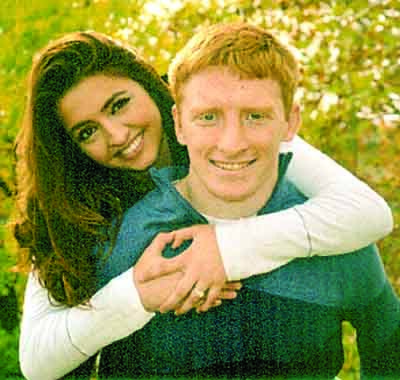 Their wedding will be Oct. 7, 2017 at St. John the Baptist Catholic Church in Churchtown.